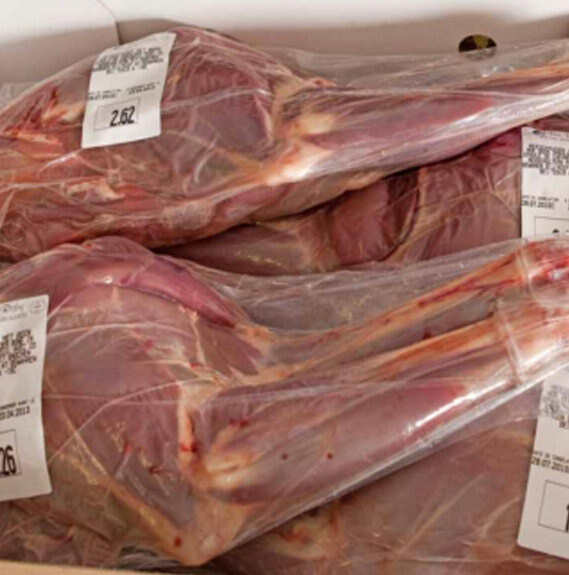 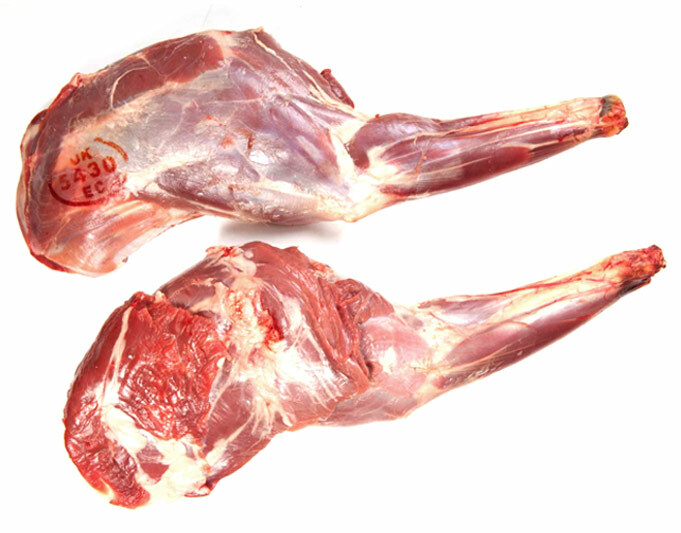 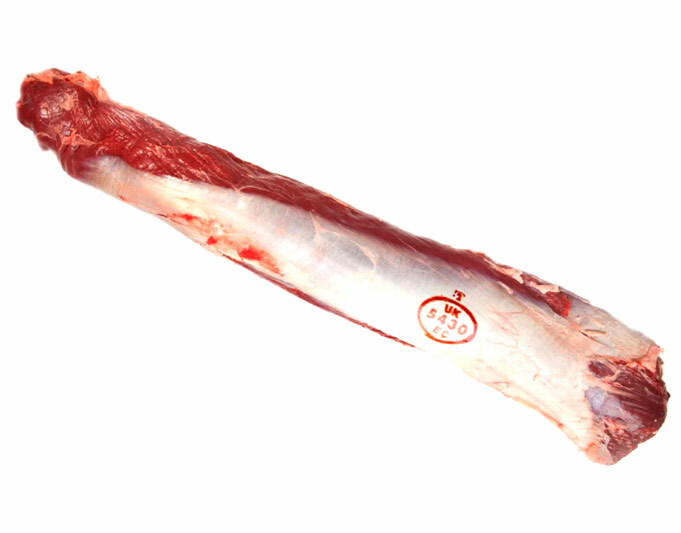 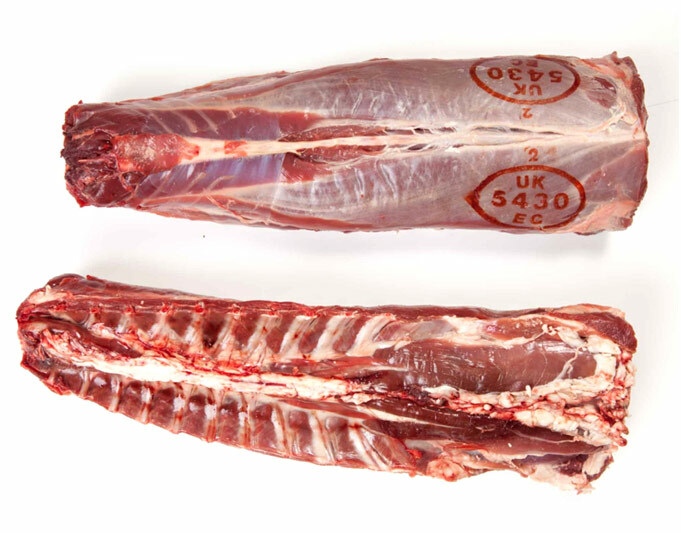 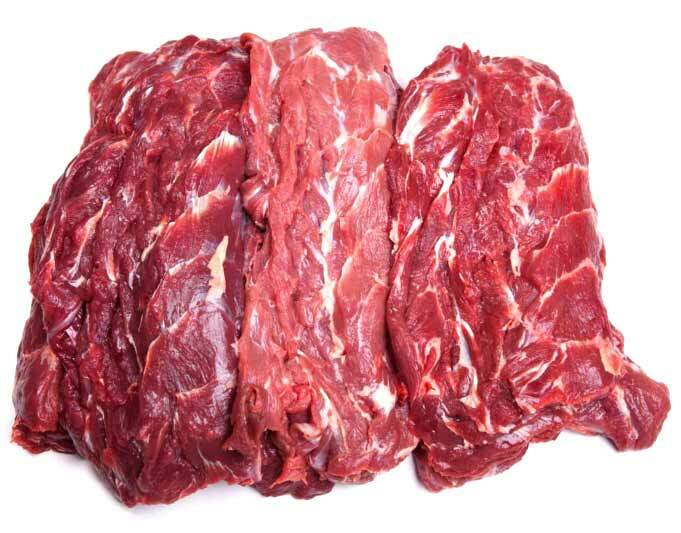 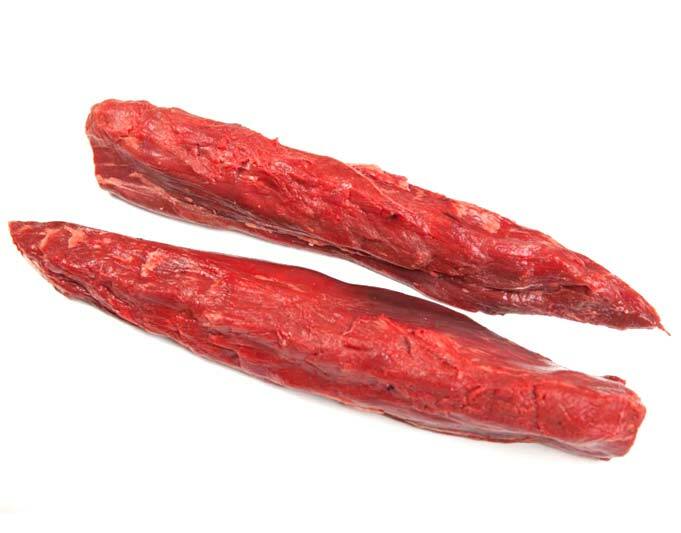 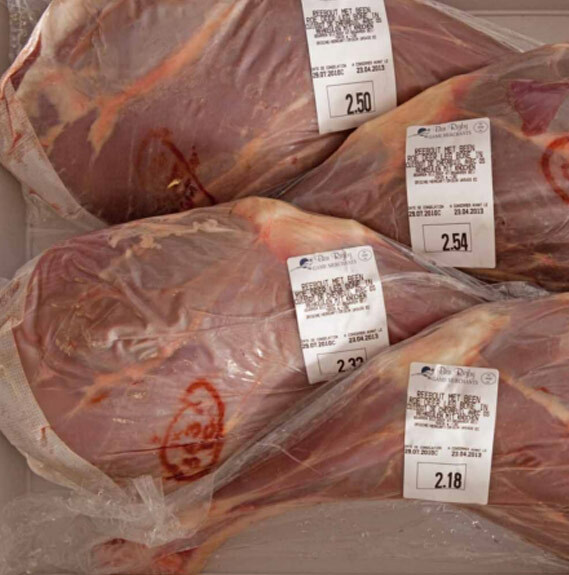 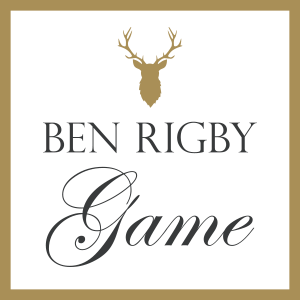 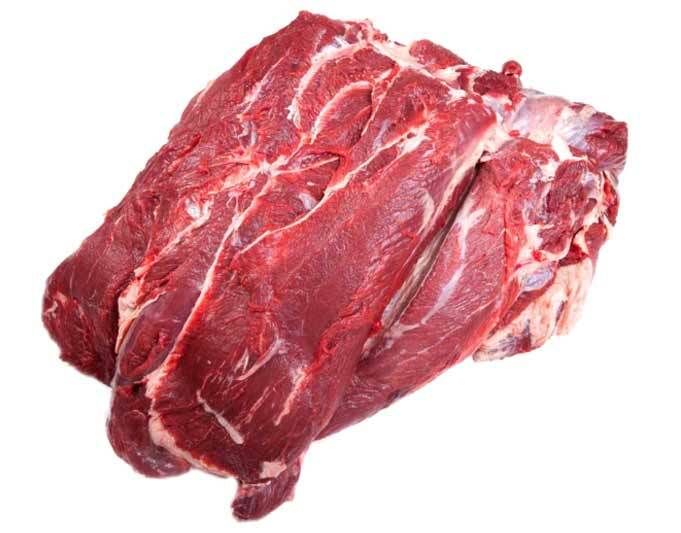 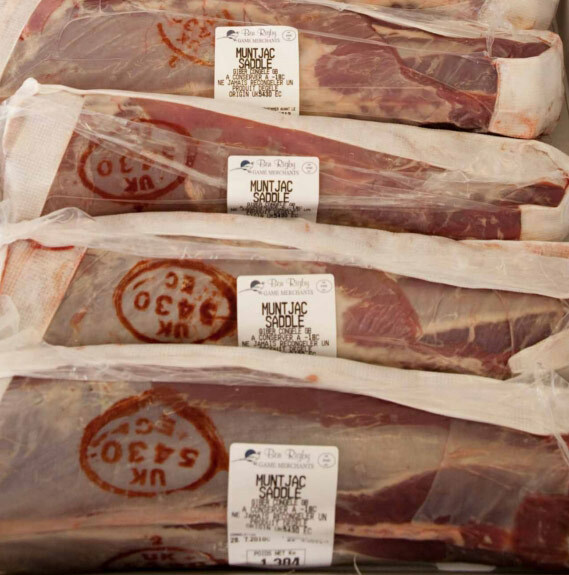 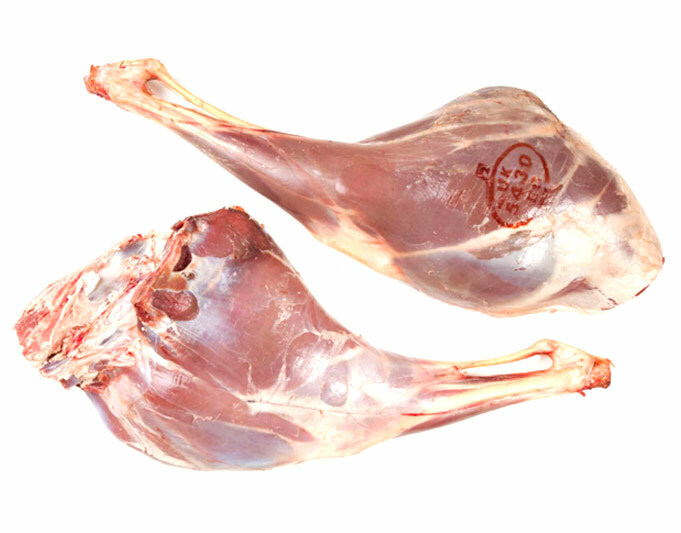 Ben Rigby supplies a wide range of venison, including red, fallow, sika, roe, muntjac and Chinese water deer. 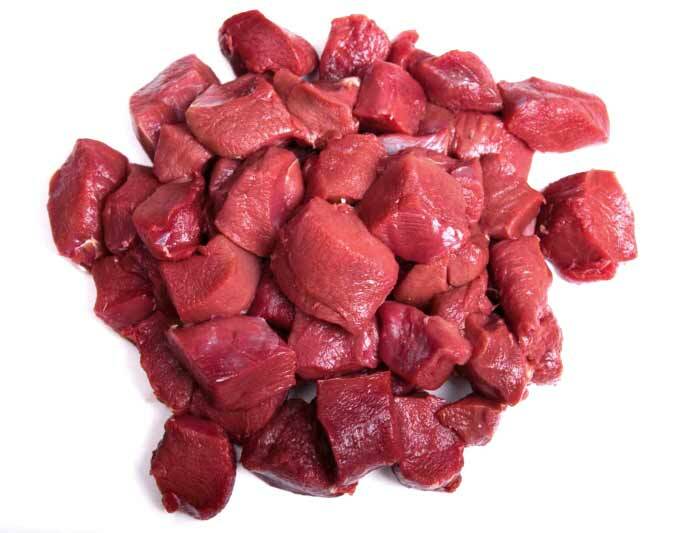 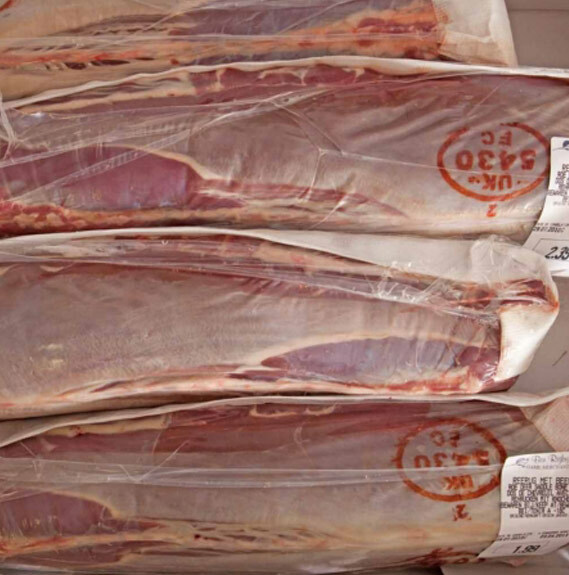 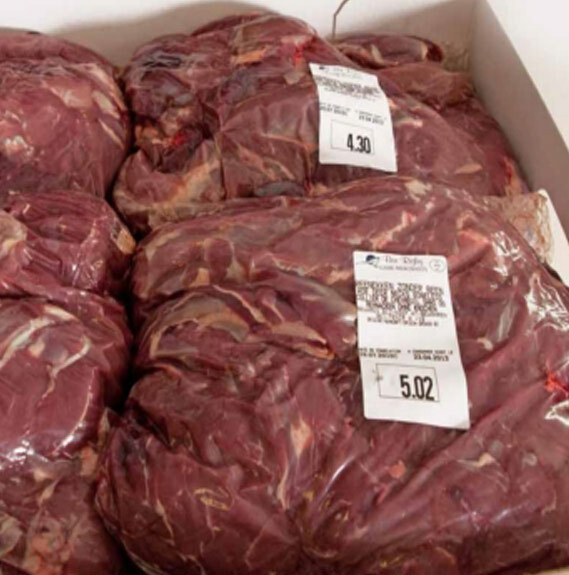 Our customers know that when it comes to venison, our attention to detail and exacting standards make the quality and provenance of our game impossible to beat. 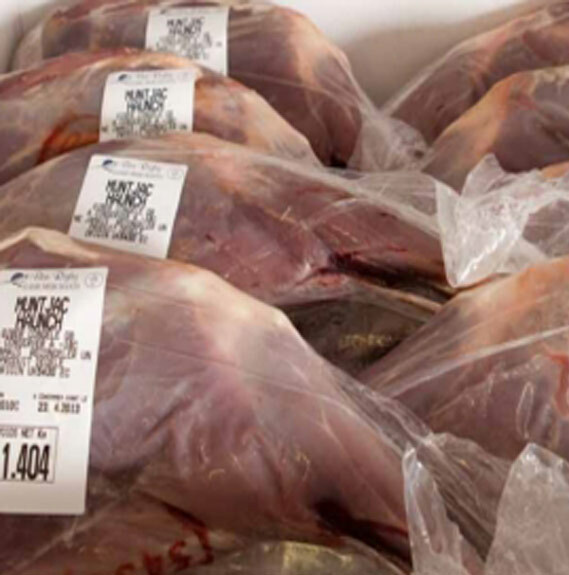 or chilled and despatched in mixed pallets or full loads.